In its aim to promote the expansion of ideas, Psychreg will be giving away five textbooks in a raffle for all participants who register through premium registration, as well as oral presenters, during the 1st International Conference on Psychology, Counselling and Education (ICPCE 2018). ICPCE 2018 is a Psychreg event, jointly organised with the Asian Psychological Association, New Era University, and the Global Psychology and Language Research Association. Registration is open to everyone. 1. Diagnostic and Statistical Manual of Mental Disorders, Fifth Edition (DSM-5) – is the 2013 update to the Diagnostic and Statistical Manual of Mental Disorders, the taxonomic and diagnostic tool published by the American Psychiatric Association (APA). 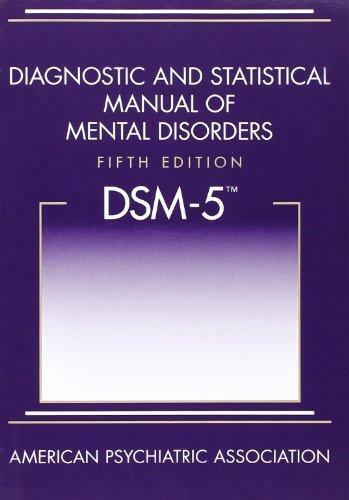 In the United States, the DSM serves as a universal authority for psychiatric diagnoses. Treatment recommendations, as well as payment by healthcare providers, are often determined by DSM classifications, so the appearance of a new version has significant practical importance. 2. 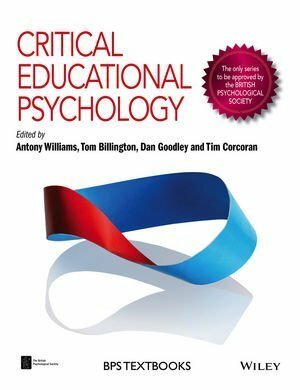 Critical Educational Psychology – The first textbook of its kind, Critical Educational Psychology is a forward–thinking approach to educational psychology that uses critical perspectives to challenge current ways of thinking and improve practice. Written by practitioners engaged in theory, this text uses a broad range of theoretical resources from outside mainstream psychology to examine issues at the forefront of educational psychology. The chapters discuss the role of education, the relationship between teaching and learning, the impact of gender, faith and ethics in educational settings, the construction of rich learning environments, and notions of normalcy, difference, and disability. 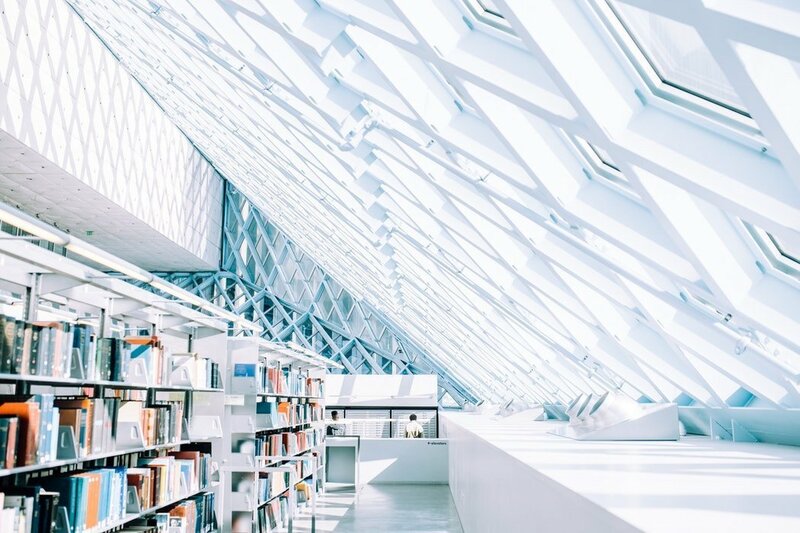 Contributors employ phenomenology, poststructuralism, psychoanalysis, discursive psychology, social constructionism, narrative psychology, disability studies theory, among other theoretical resources. 3. Person-Centred Counselling – Much has changed in the person-centred orientation since the death of Carl Rogers in 1987. Not only have new schools of thought emerged with different emphases and therapeutic possibilities but the authors of this book have themselves been responsible for significant advances in key areas of person-centred theory and practice. These developments are fully reflected in the revised text. 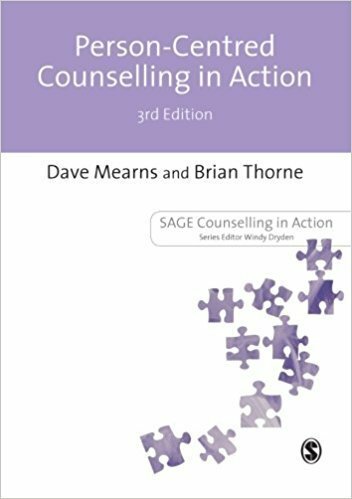 Continuing to offer a clear exposition of the theory and practice of the approach, Person-Centred Counselling in Action will be invaluable for those embarking on their first stages of training. Well-established practitioners and even seasoned scholars will continue to find much to interest and stimulate them. 4. Synopsis of Psychiatry – This is the best-selling resource in psychiatry, now updated with DSM-5. 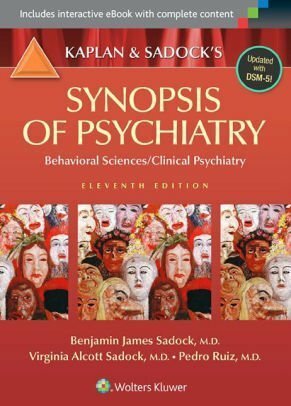 The new and thoroughly updated 11th edition of Kaplan and Sadock’s Synopsis of Psychiatry is a complete overview of the entire field of psychiatry for clinicians, residents, students, and all others who provide mental healthcare. In this best-selling textbook in psychiatry for over 40 years, the reader will find a thorough discussion of both the behavioural sciences and clinical psychiatry. The 11th edition integrates all the DSM-5 criteria and provides a detailed and comprehensive overview of treatment methods for every known mental disorder. 5. 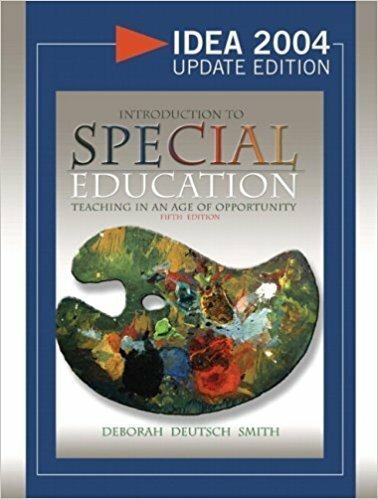 Introduction to Special Education: Teaching in an Age of Opportunity, Mylabschool Edition (5th Edition) – The Fifth Edition returns to its roots with a strong orientation toward practical classroom material, methods, and topics, continuing its commitment to presenting the voices of people with disabilities and their perspectives throughout the book, and providing clear and concise discussion of the nature and characteristics of exceptional students. It provides a problem-solving approach by presenting current special education dilemmas and challenging students to think about their solutions. The new edition retains its consistent outline in the categorical chapters and improves upon it with the addition of new recurring headings, creating a powerful learning tool for students. No book delivers the nuts and bolts of inclusive practice better, with practical interventions in every chapter. Note: Images of textbooks are for illustration purposes only. Actual book may vary. Please read the full Terms and Conditions of ICPCE 2018.